When you are four or five years old, learning language is an everyday experience. 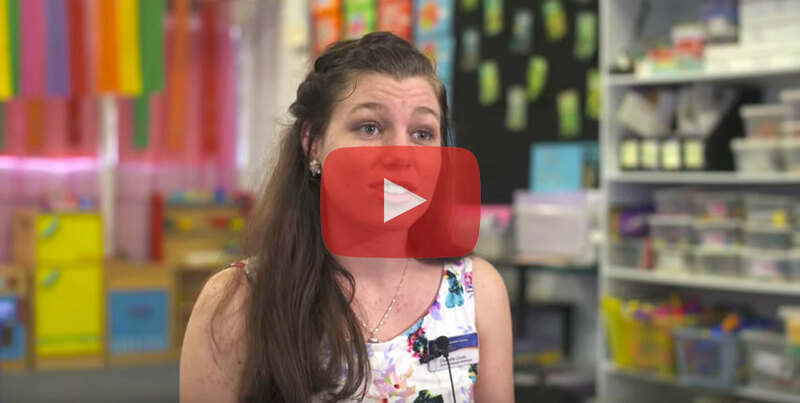 Cairns Catholic Education’s speech pathologists provide some tips on helping your child to develop his or her language skills in readiness for Prep. Learn how to ‘seize the moment’.